Registered with FASA & GCCFSA. 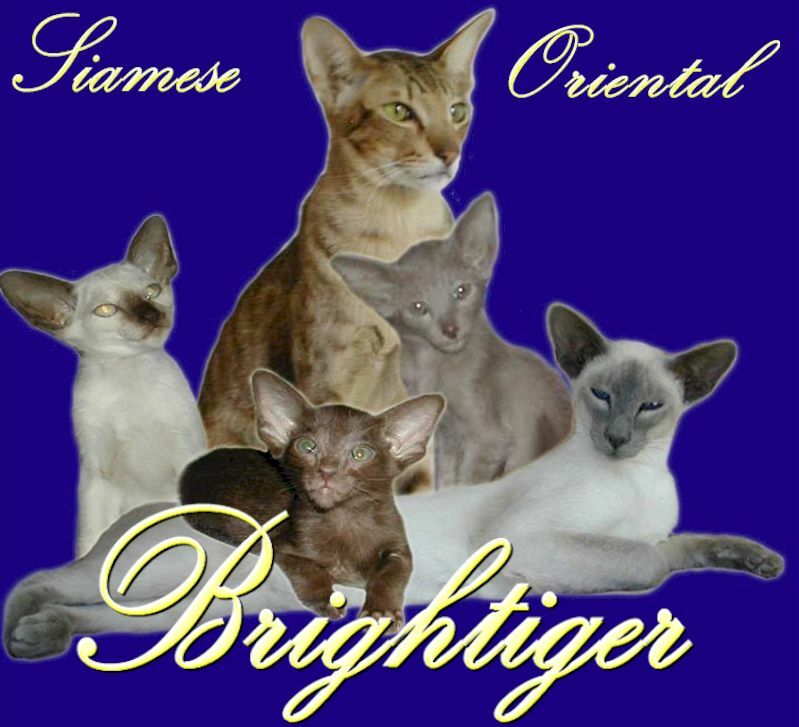 Mainly we breed the four colours of the Siamese which include Seal Point, Blue Point, Chocolate Point and Lilac Point and sometimes breeding Lynx point Siamese. 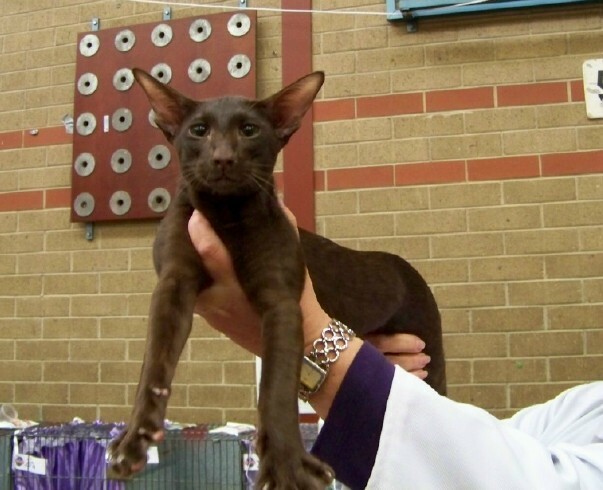 The Oriental breeding include most colours with a special interest for our Black, Havana and classic pattern Orientals. Kittens are de-sexed, wormed, vaccinated and litter-trained before leaving us no earlier than 12 weeks of age. 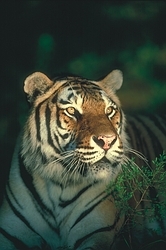 Brightiger kittens have very social & loving natures. Our kittens are raised in, and have the run of our home.